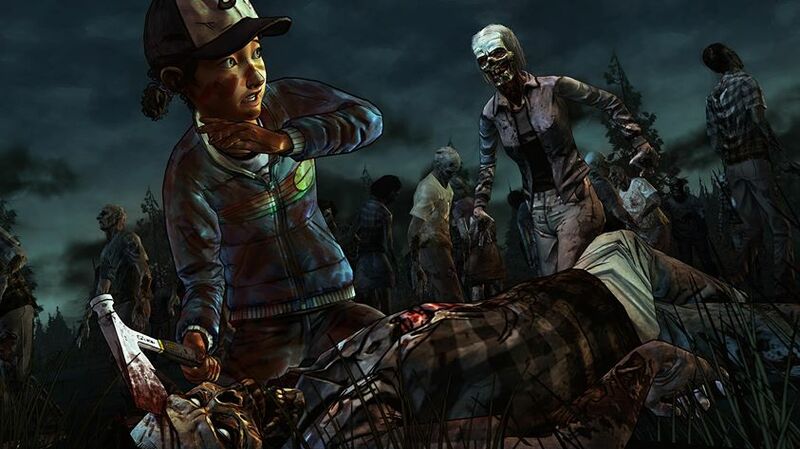 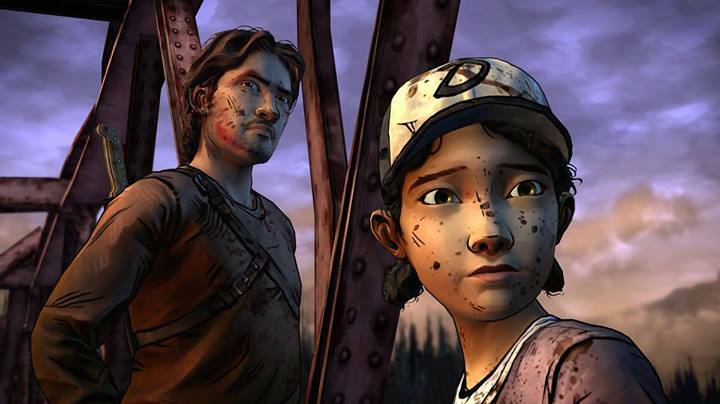 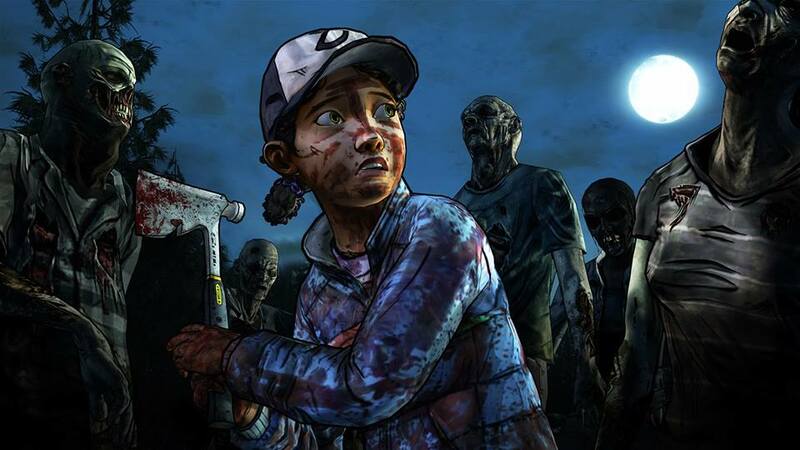 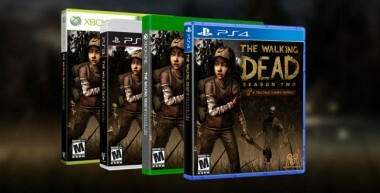 Telltale Games recently announced that Xbox One and PS4 owners can get in on The Walking Dead game goodness soon. According to the announcement, The Walking Dead Seasons One and Two will be coming on disc for the Xbox One and PS4. 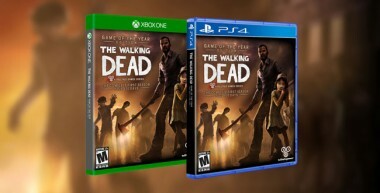 And also presumably as a digital download like the versions for previous consoles. Also, if you don’t like downloading games, disc-based Xbox 360 and PS3 versions of season two will be available as well to match the already-released season one discs for those consoles. 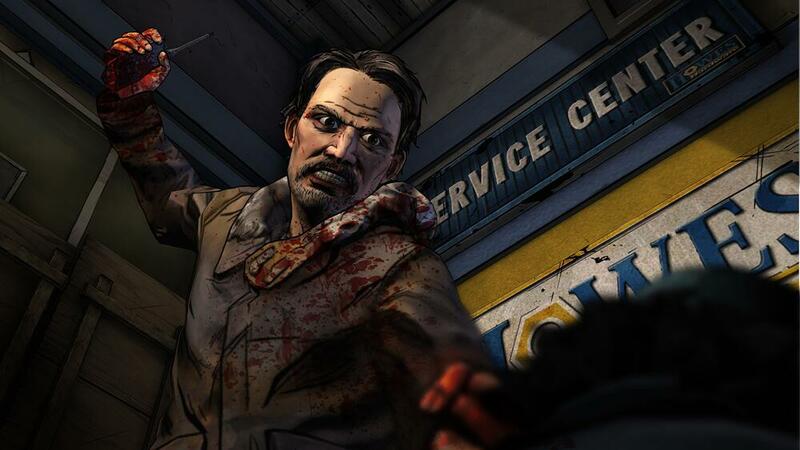 Telltale’s other comic-book based game, The Wolf Among Us, will be getting the same treatment. 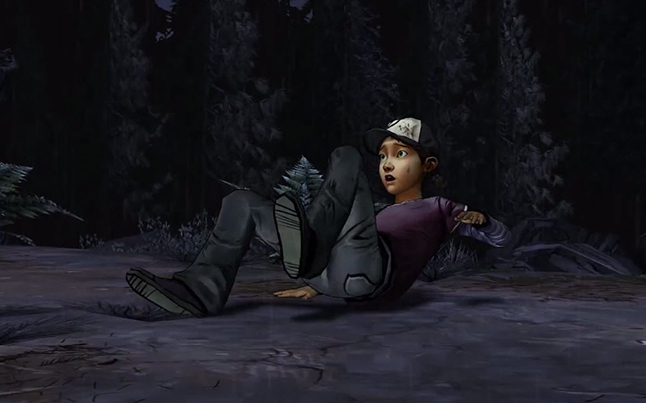 To check your interest level for season 2, watch this amazingly well-done fan-made commercial for season two by MikkroBitti embedded above. 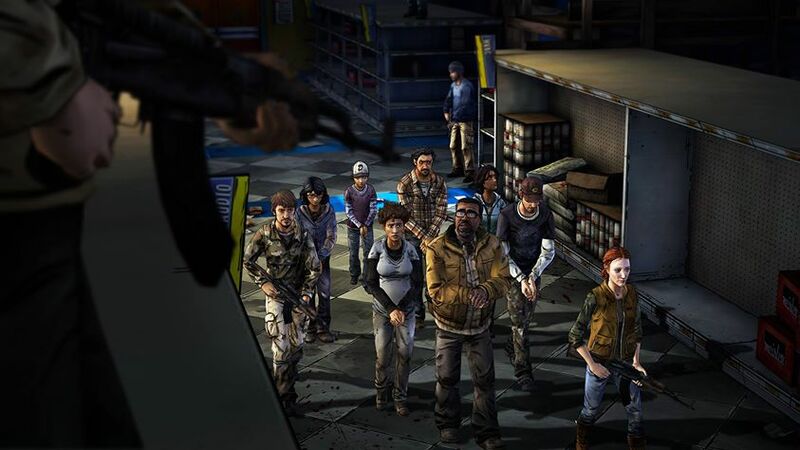 Spoilers for season one if you haven’t played it yet.